I know we have a lot of expectant moms and new moms in the group! 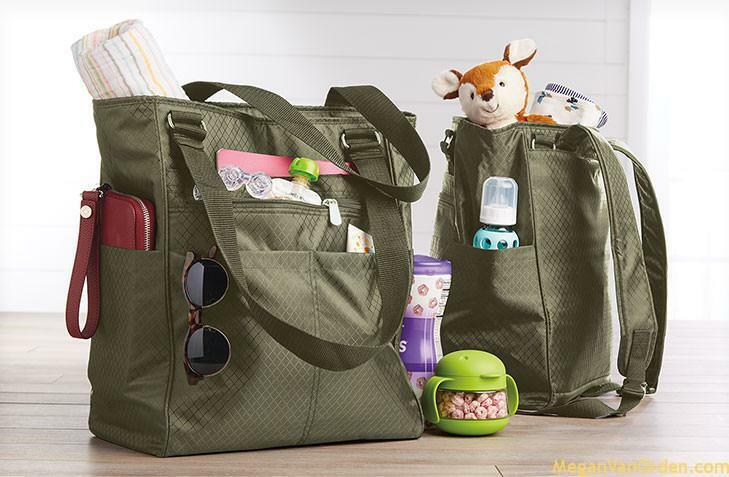 Here is the new Baby by Thirty-One Digital Catalog! I love the baby line but their uses extend far beyond babies, let me know what you think.